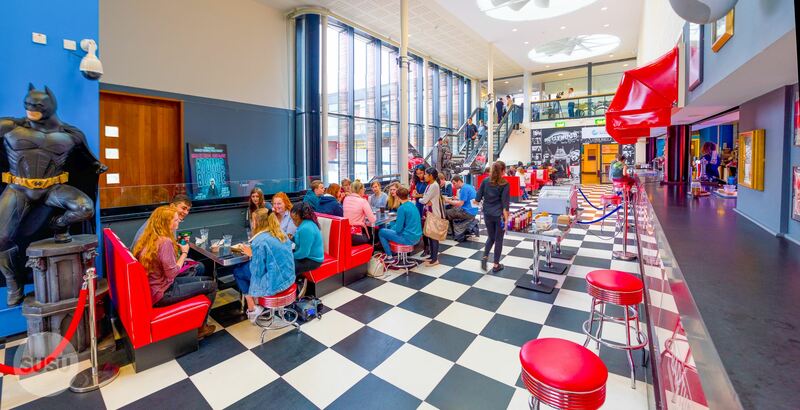 The Bar 3 Coffee Shop at the Students’ Union will soon be evolving into something new, and we would love to hear your input on what it should be next! Bar 3 will be closed from Monday 11 February whilst we re-develop it into a brand new food and drink outlet. We are still developing our ideas, so if there’s a particular concept you’d like to see, please contact the Bars team via: bars@susu.org.